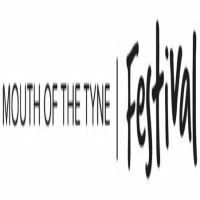 Mouth of the Tyne Festival, now in its 15th year, takes place each July in the coastal conservation village of Tynemouth, 8 miles east of Newcastle upon Tyne. 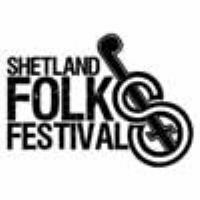 It features spectacular outdoor concerts at Tynemouth Priory and Castle overlooking the sea and King Edward’s Bay. There’s an innovative programme of dance, children’s activities and one-off attractions on the platforms of Grade II listed Tynemouth Station, as well as evening concerts at the Playhouse Whitley Bay and Tynemouth’s Surf Café. This four-day cultural celebration of live music, dance and the arts attracts around 100,000 people. Announced so far: Rick Astley & Jack Savoretti - Tynemouth Priory and Castle. Many more to be announced. 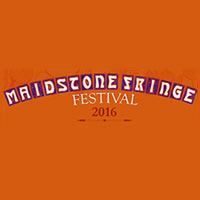 Saturday 13 July - Rick Astley plus special guests. No camping available for this event.